The company offers a professional residential cleaning service. Professional cleaning rooms of your home includes a number of works, which involves the use of specific equipment and effective chemical products. Take advantage of our offer and rely on our professional cleaners who are sure to do their work at their best. 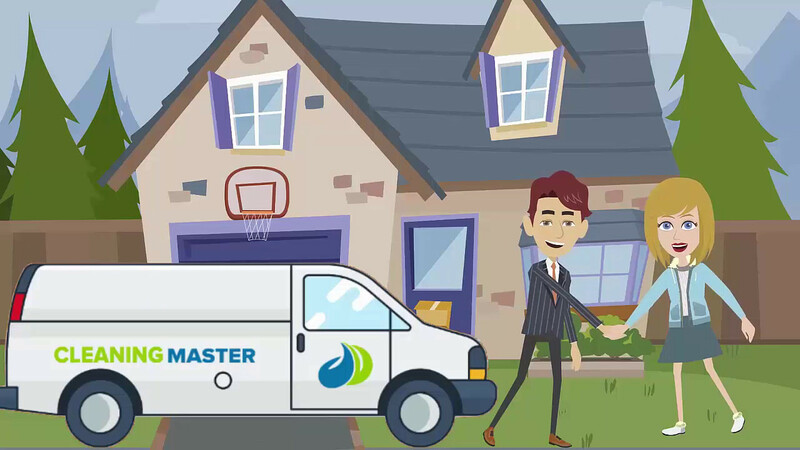 The staff of Cleaning Master consists of highly experienced and well trained employees who have been working at the company for a long time and are well versed in all nuances of the process of cleaning. So, try our cleaners right now by booking the service at Cleaning Master! We offer a full range of cleaning services for the maintenance and professional cleaning of any premises: office, office, production. This can be either a one-time general cleaning of the premises or post-construction cleaning, or individual works, such as washing windows, windows, facades, cleaning carpets or dry-cleaning upholstered and leather furniture, caring for hard floors (installing antisplash coatings), or regular daily comprehensive cleaning on a contract basis to maintain cleanliness in all rooms. Comprehensive professional cleaning of office, office and industrial premises under a contract is one of the most convenient and economical ways to maintain perfect cleanliness and comfort. Removal of dust and local pollution from the open surfaces of cabinets, cabinets, desks, office equipment (without moving objects on them). As a result of our cooperation, you get a perfectly clean, comfortable, shining room clean. Specialists of our company will quickly cope with any cleaning. Specialists of our company will quickly cope with any stains with the help of professional equipment and detergents that are hypoallergenic and safe for people and furniture. Specially trained employees of our company use protective polishes and polymeric products, due to which the protection and disappearance of stains on marble, parquet, furniture, and doors will be ensured. General cleaning of the apartment begins with dry cleaning of the floor, upholstered furniture, and all carpeting. Our specialists will thoroughly wipe the dust from all furniture fronts, home audio and video equipment, will not overlook the window sills, baseboards, radiators, and panels. Thanks to their efforts, your lamps, windows, mirrors, and other glass surfaces will shine with crystal clarity. Using special tools, they will wash the door blocks, wipe the shelves and the interior surfaces of the cabinets. Wet cleaning will not leave any chance of dust and dirt on the floors and ceilings.